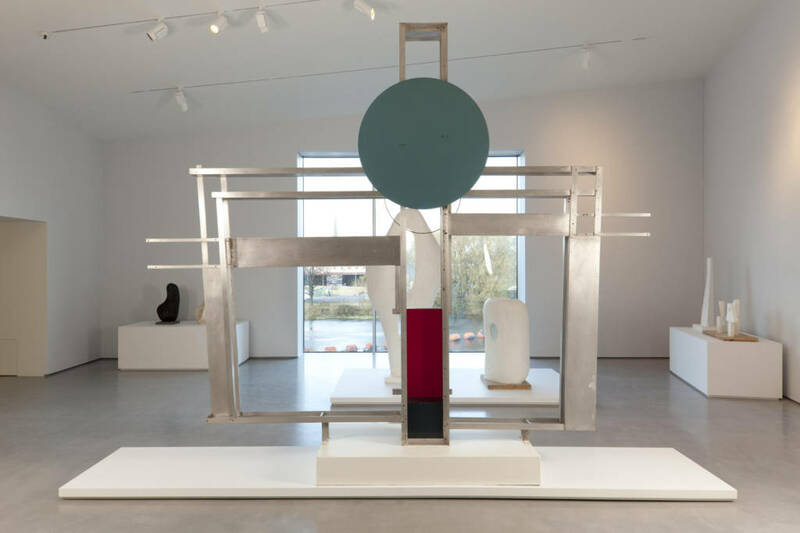 In 1997 the Hepworth family gifted a major group of works to Wakefield, most of which are now on permanent display at The Hepworth Wakefield. 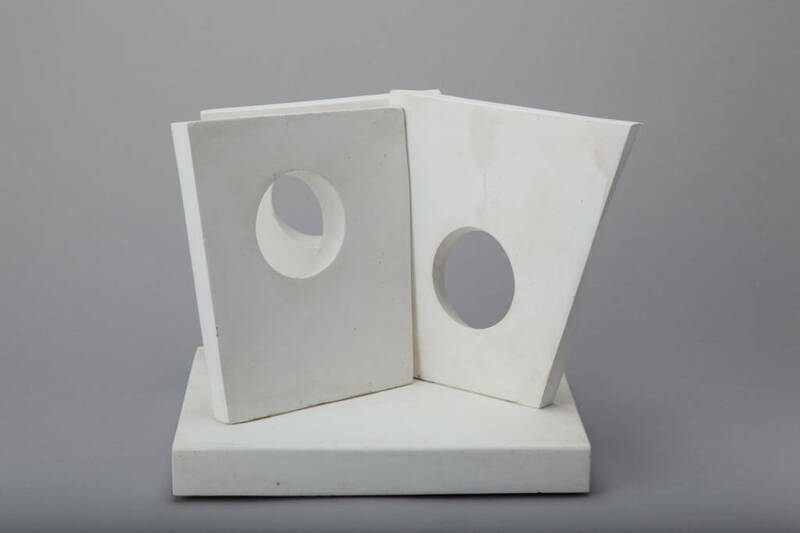 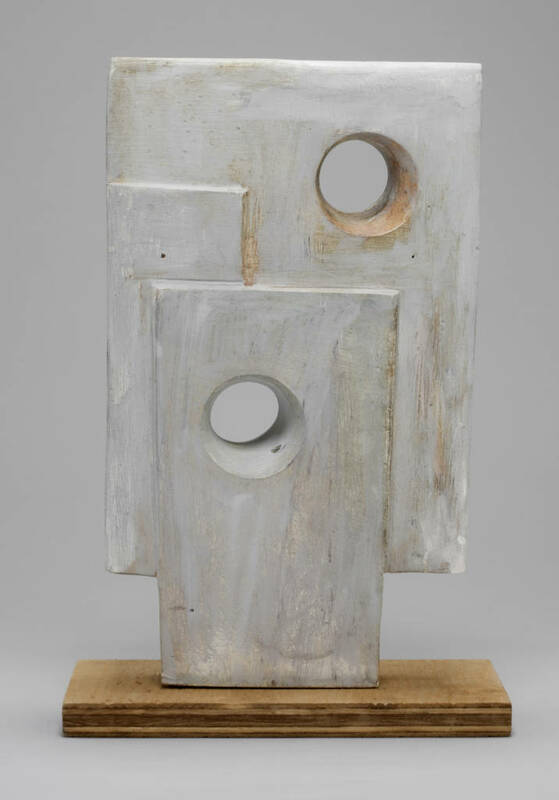 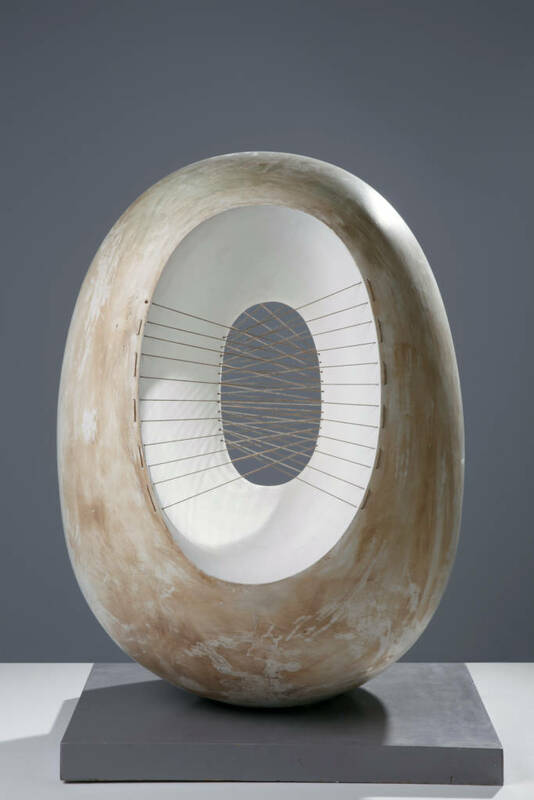 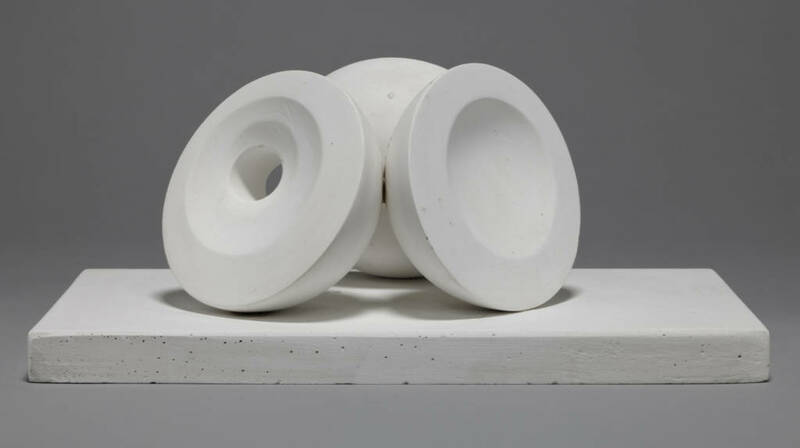 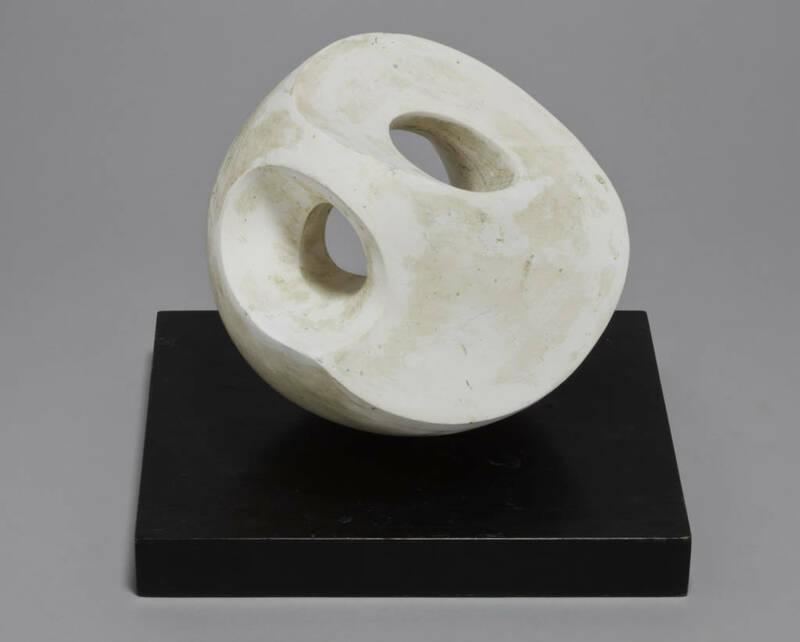 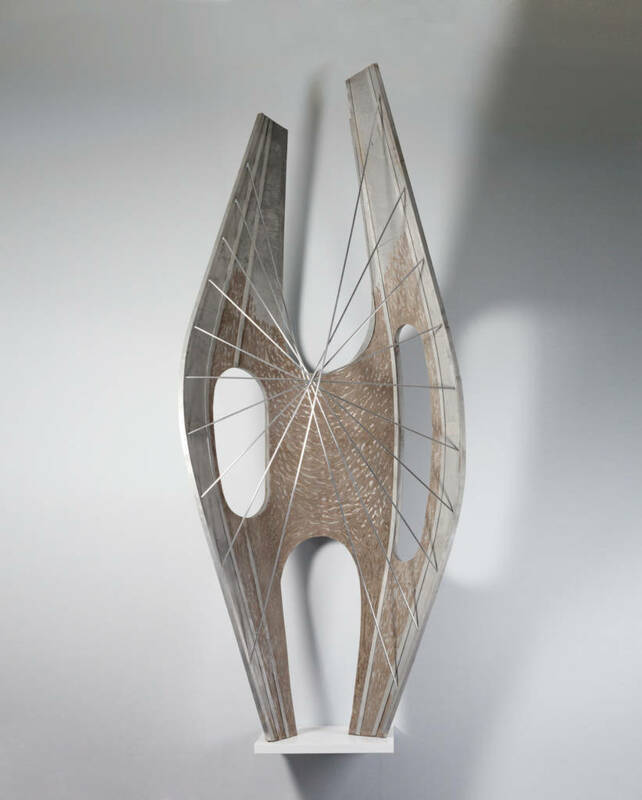 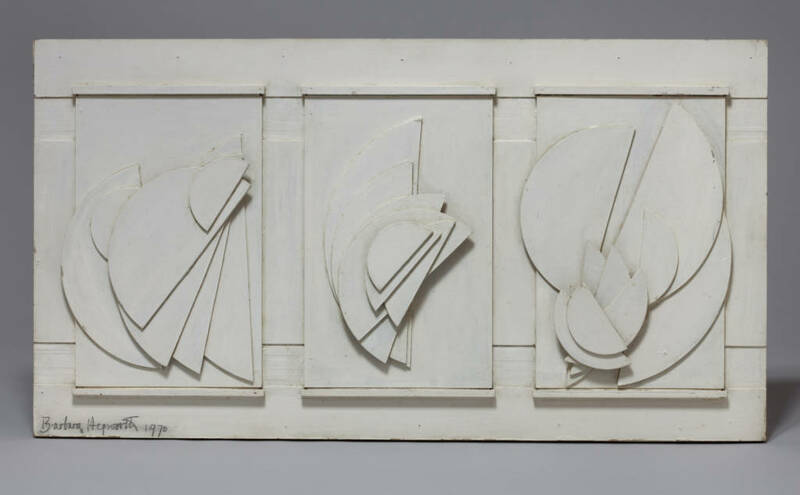 The Hepworth Family Gift comprises 44 surviving prototypes in plaster, aluminium and wood, as well as drawings, lithographs and screen prints. 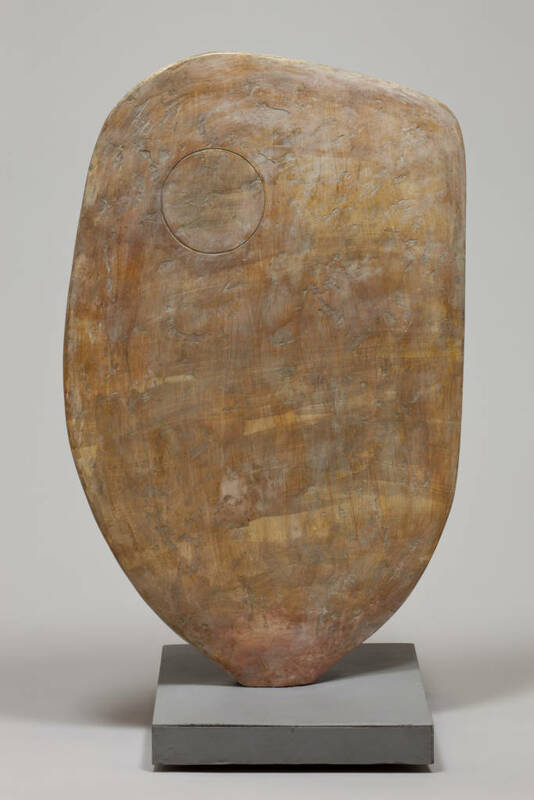 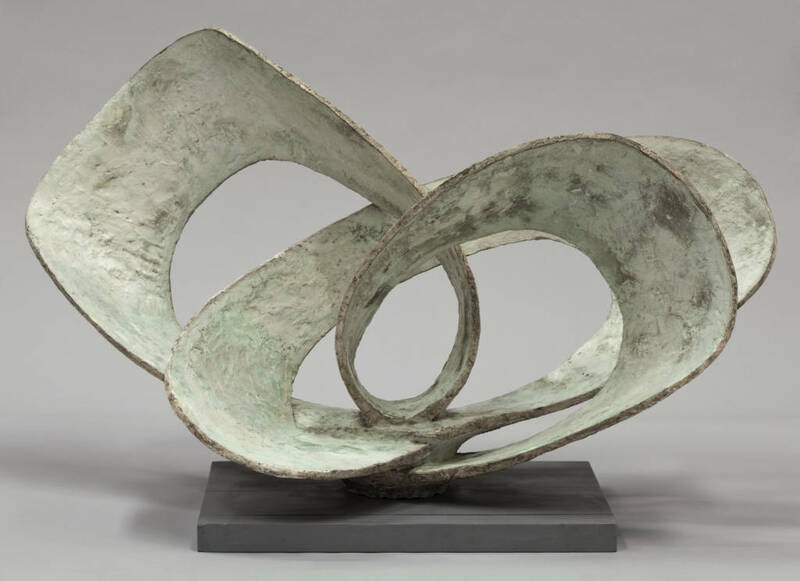 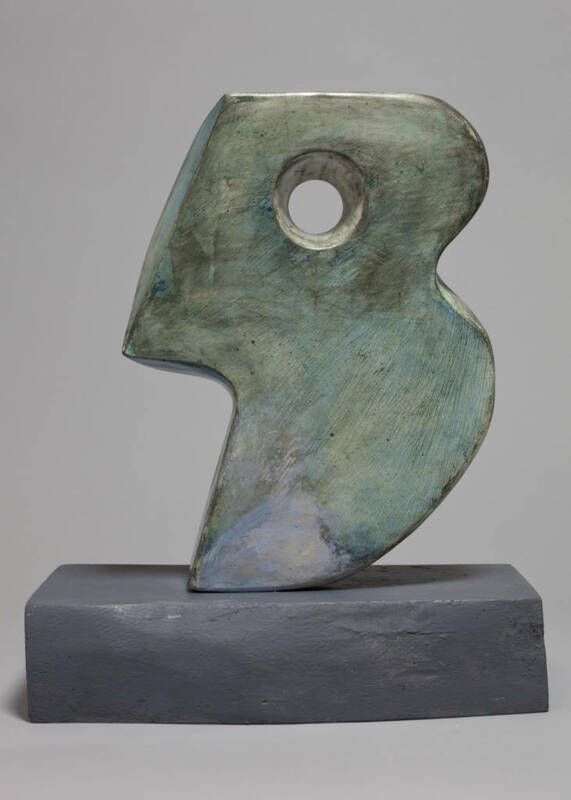 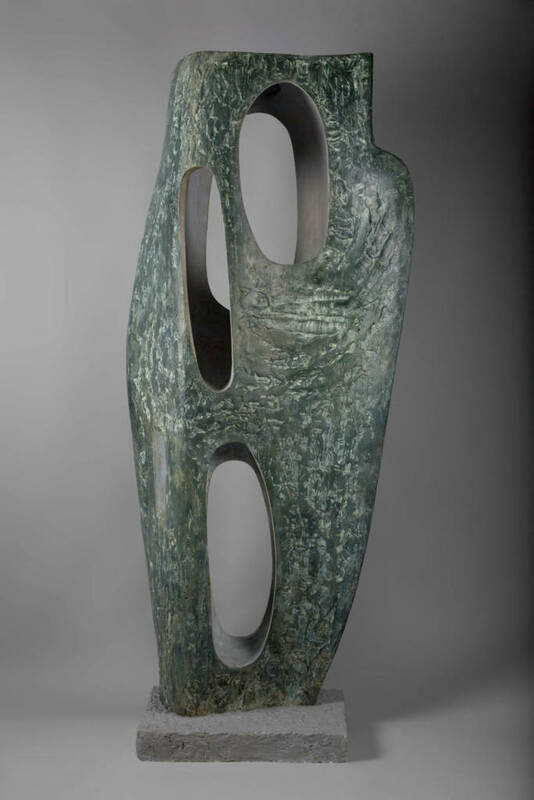 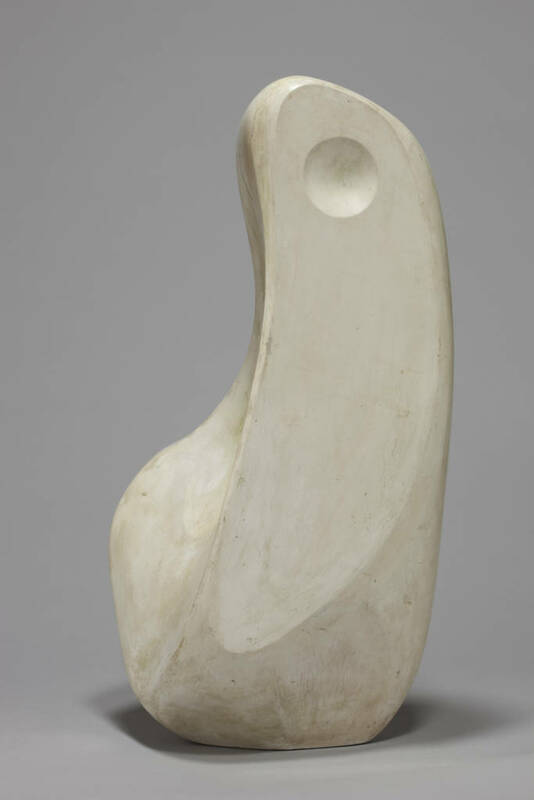 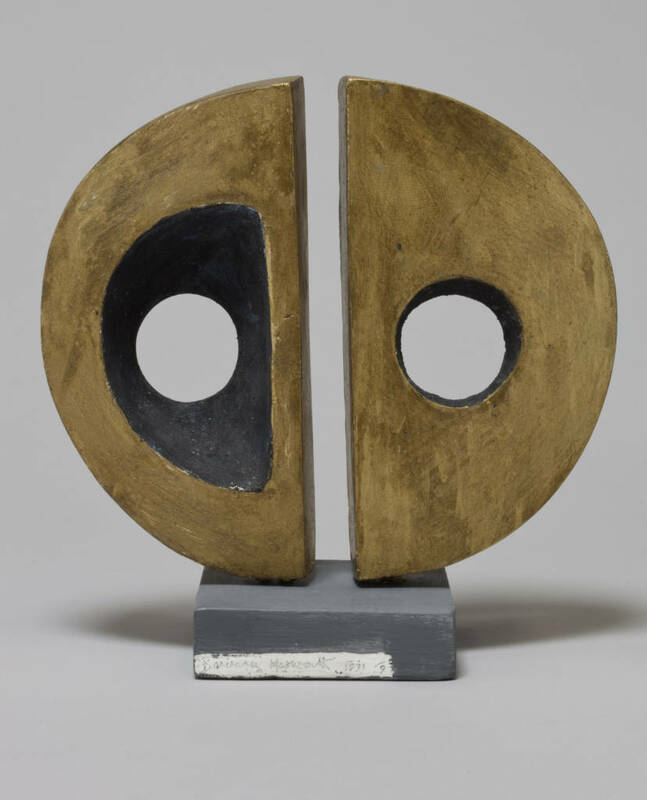 Hepworth did not see the prototypes as works of art, but as the first stage in the process of casting a bronze or aluminium work. 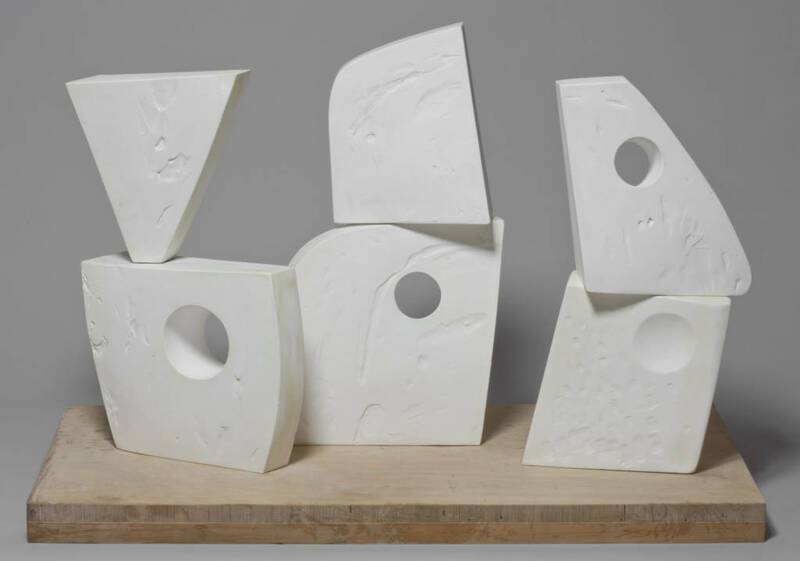 The majority of these works are the original plasters that Hepworth worked on with her own hands. 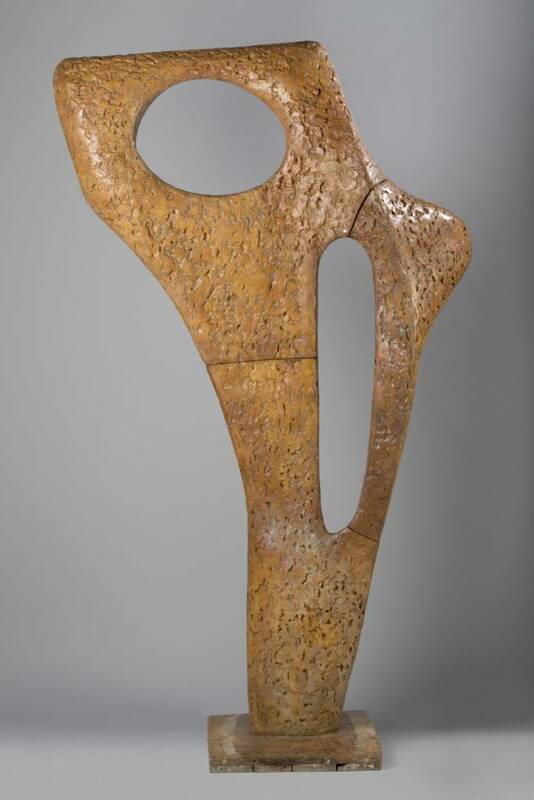 You can see the marks of her tools on them. 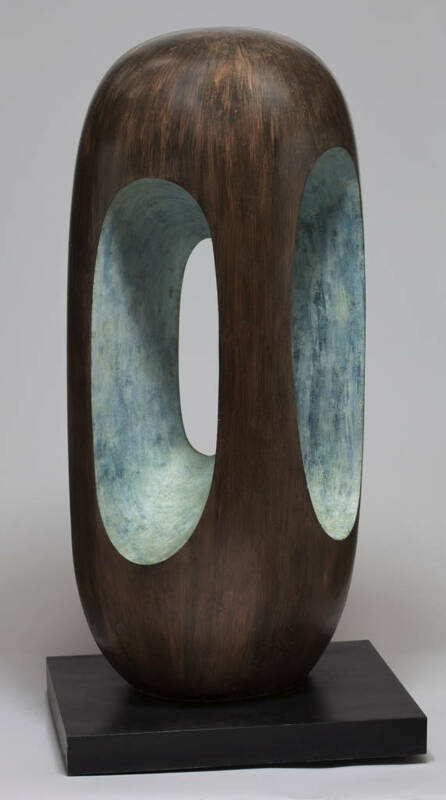 Texture was very important to Hepworth, and you get a good sense of this when you see these works in person. 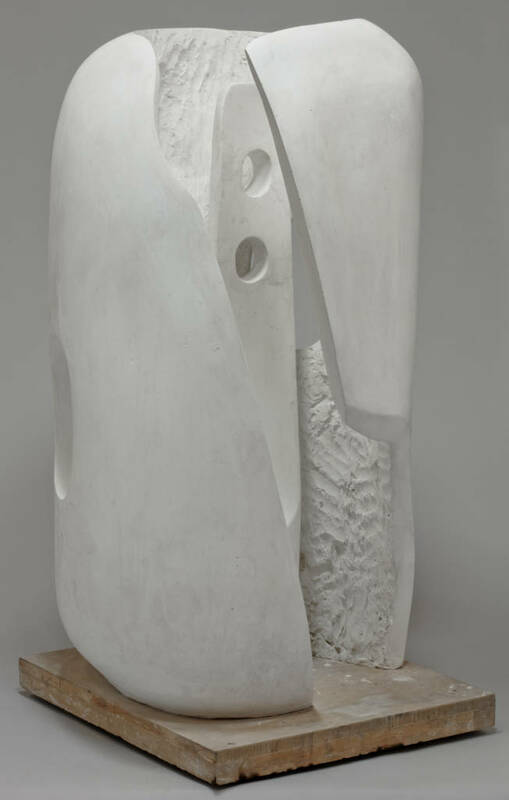 There is huge variety among the group, both in scale and texture.